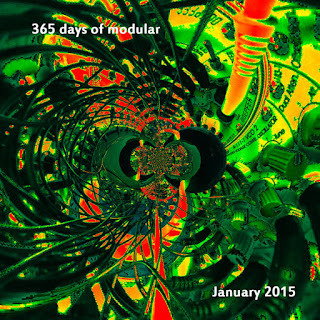 Modular 365: Azimuth Coordination - attempting to record a modular synth-based composition every day! In 2015, the Colchester-based artist Underground Typewriter is attempting to record a modular synth-based composition every day. This album is a compilation of the 31 tracks recorded for January.